Today is the final installment of our look at the California Association of Realtors’ 2016 California Economic & Market Forecast, which explores trends emerging not only this year, but beyond into the long term. 10 percent would want to take a trip to Burning Man. 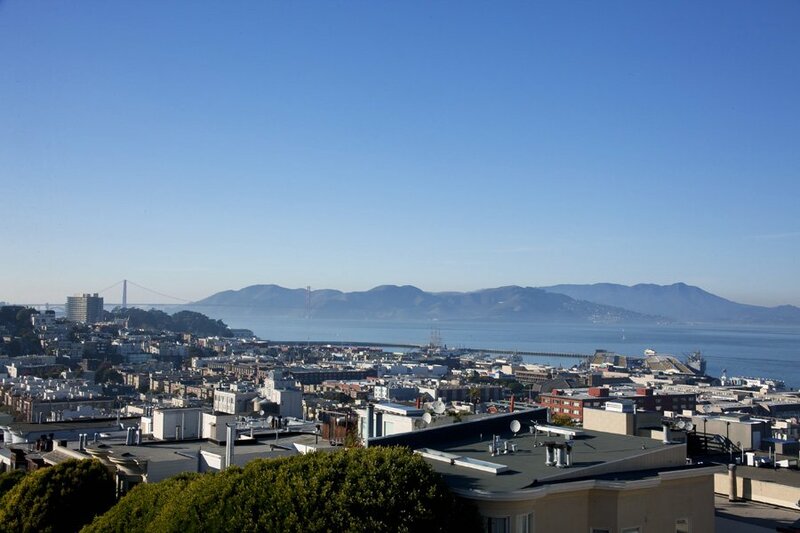 Now let’s turn to Paragon’s 2015 San Francisco Real Estate Market Review, which includes “architecture, views, probates, penthouses, lofts, TICs, luxury homes, seasonality, mortgage rates, sales prices, dollar per square foot values, and everything else we could think of in a look back on 2015.” In spite of anxiety about a number of topics, including interest rates, financial markets and housing unaffordability, the fourth-quarter 2015 San Francisco median house sales price – at $1.25 million – was up about 11 percent year over year. “That dovetails nicely with the S&P Case-Shiller Home Price Index for the Bay Area, which measures appreciation in a different way,” the report notes, “but also calculated 11 percent annual appreciation (through October, its last report).” In addition, the fourth-quarter condo median sales price, at $1.125 million, was up 13 percent year over year, but was influenced by a greater percentage of newly built and more expensive units in the mix.